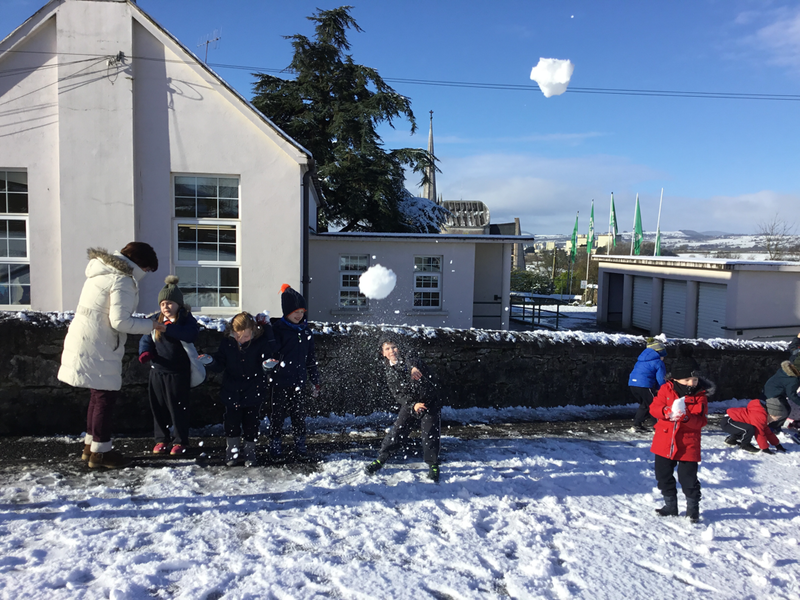 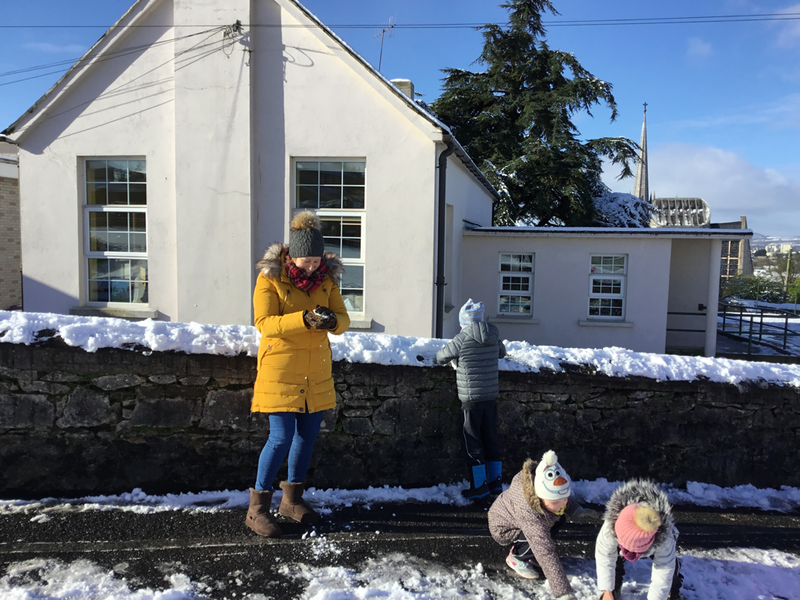 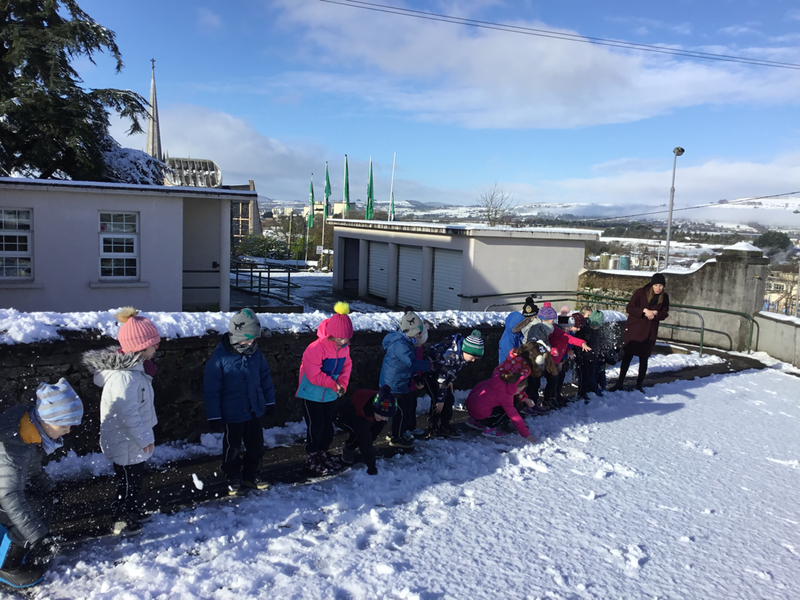 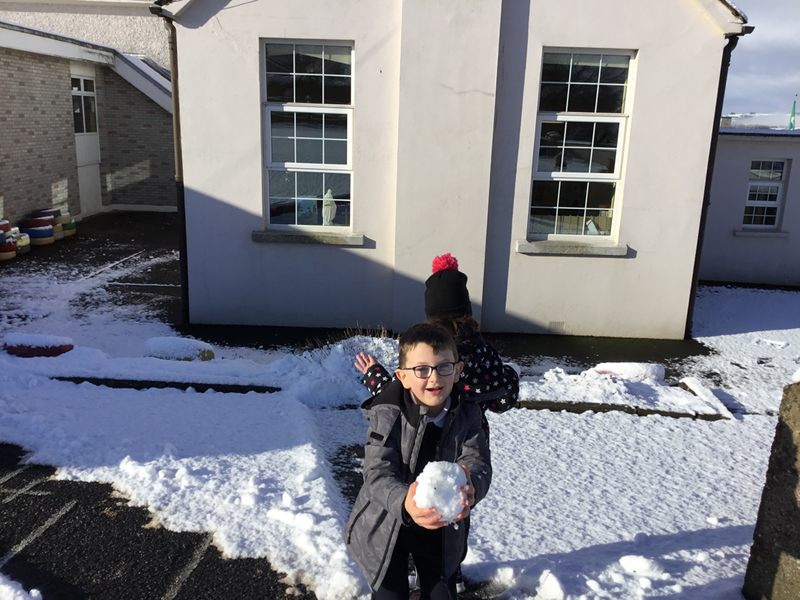 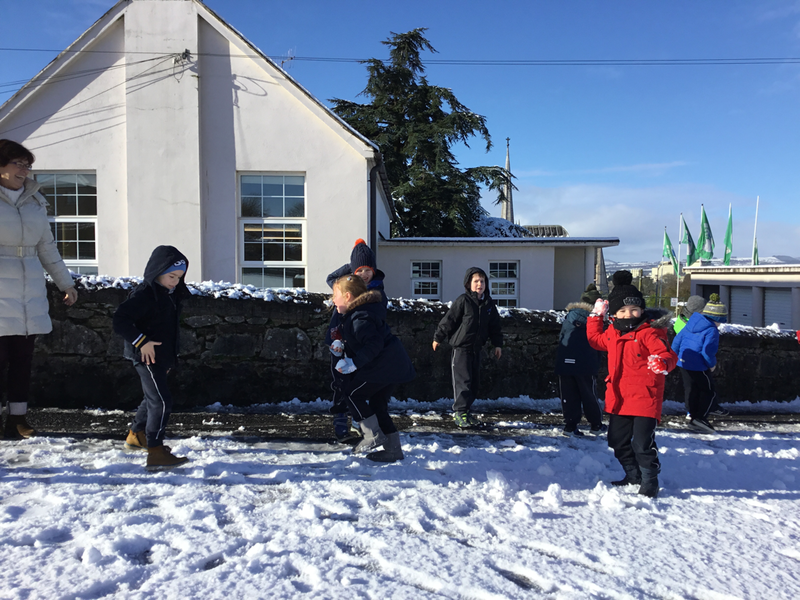 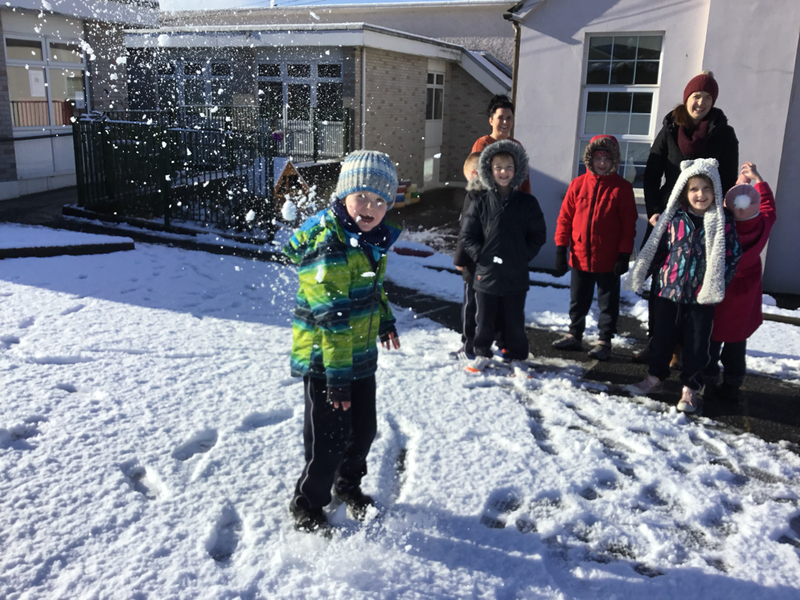 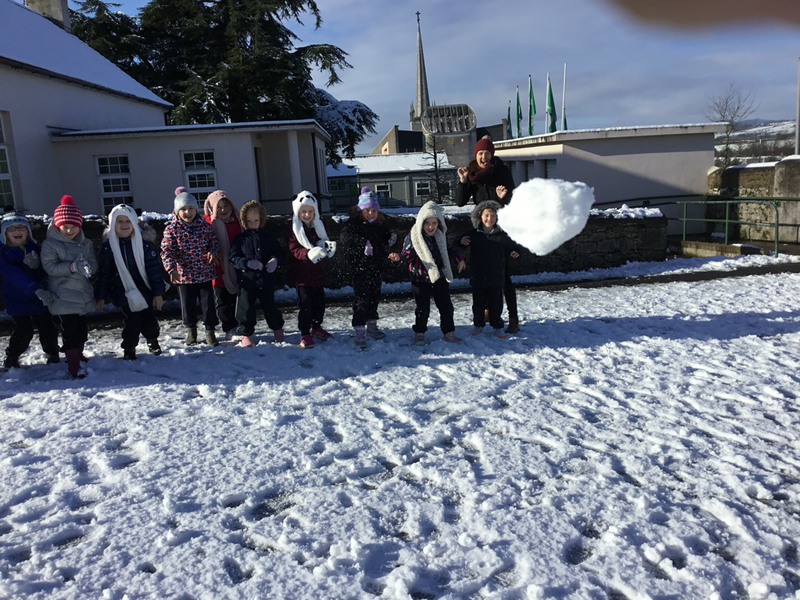 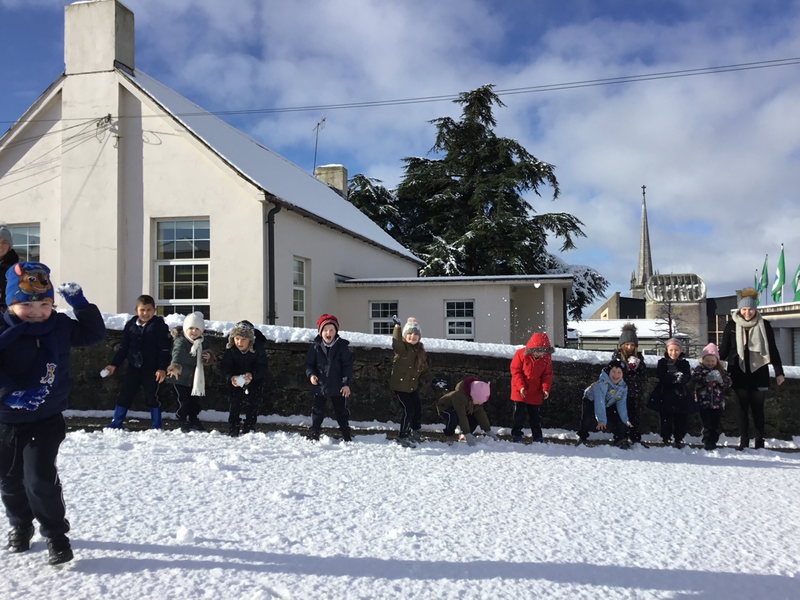 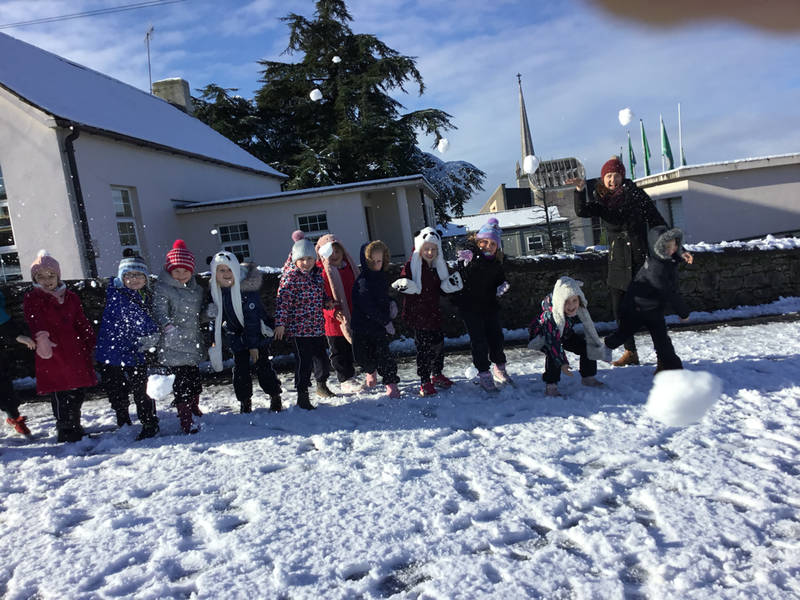 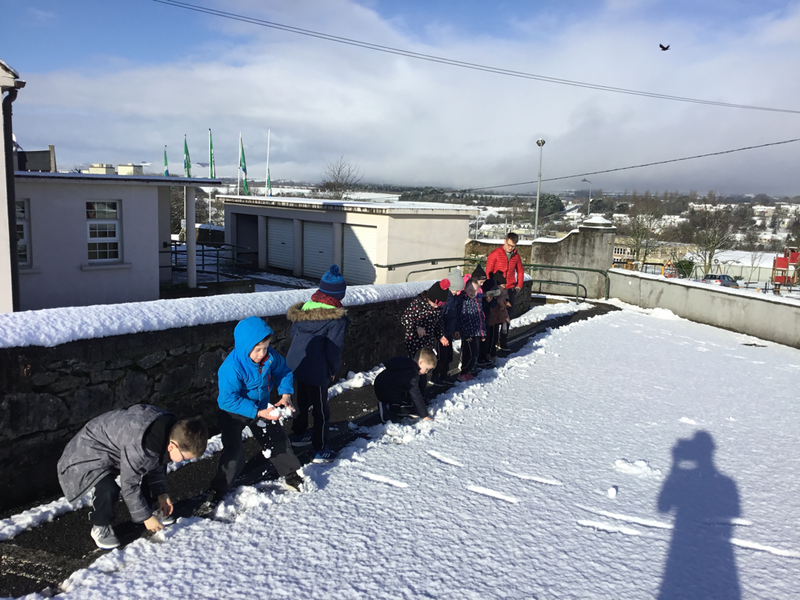 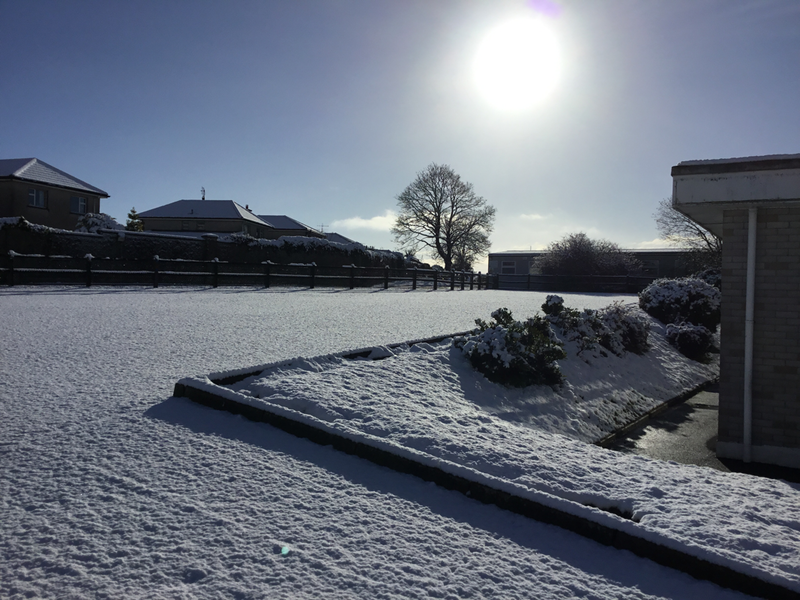 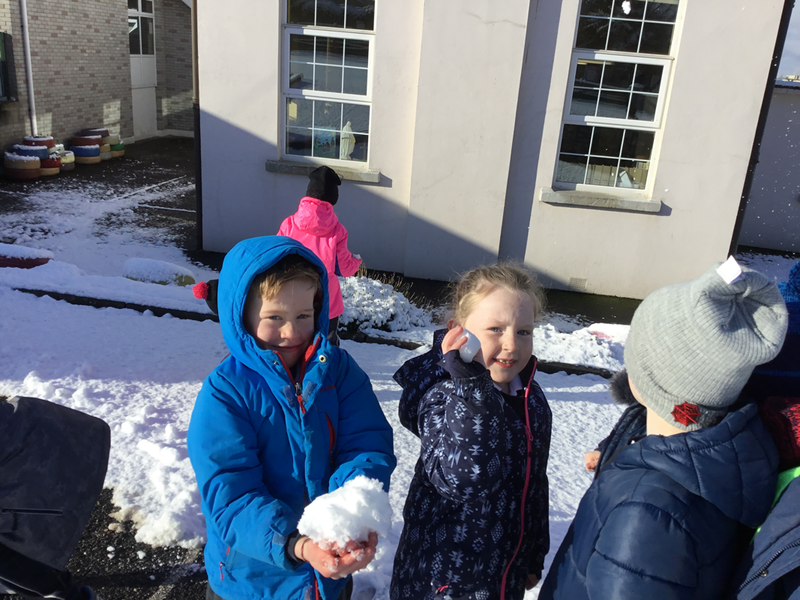 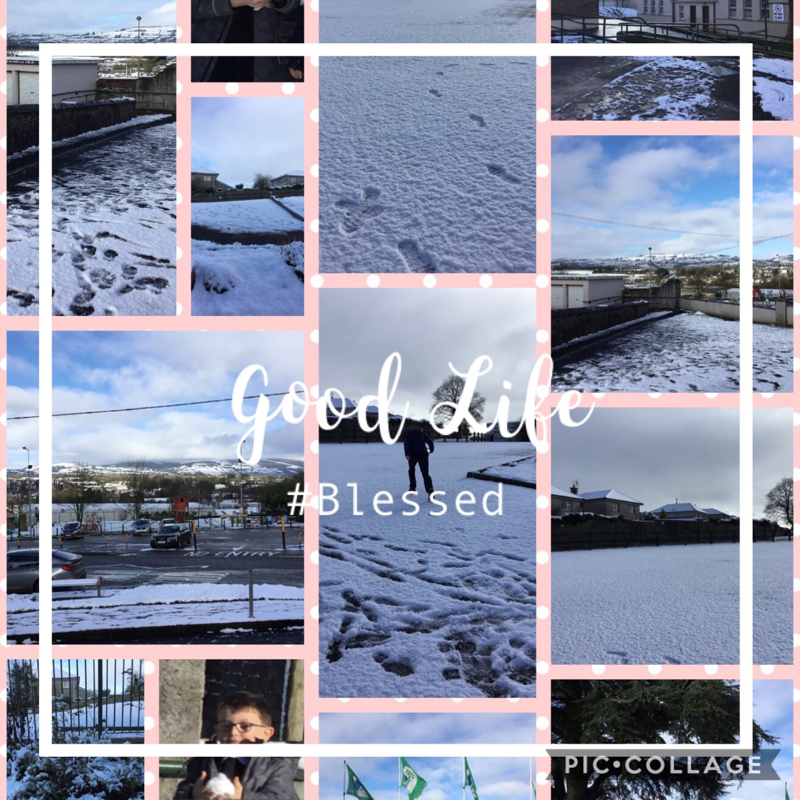 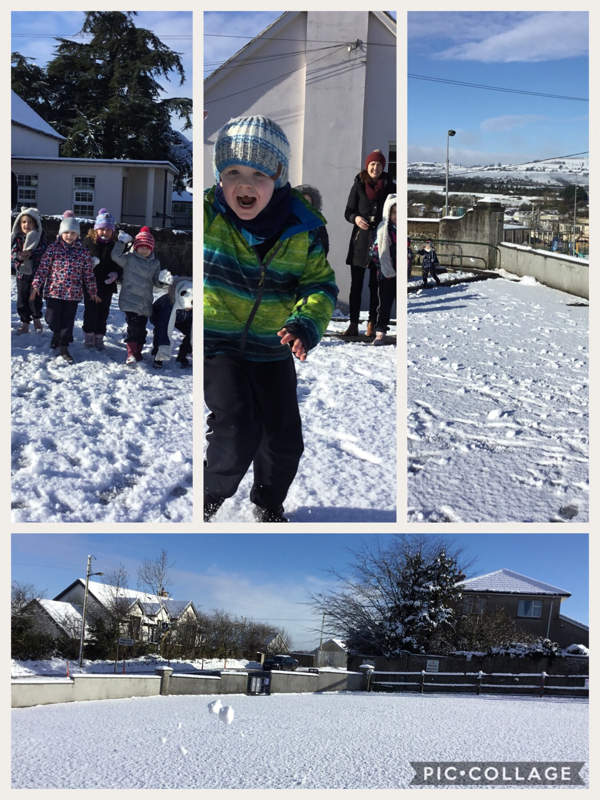 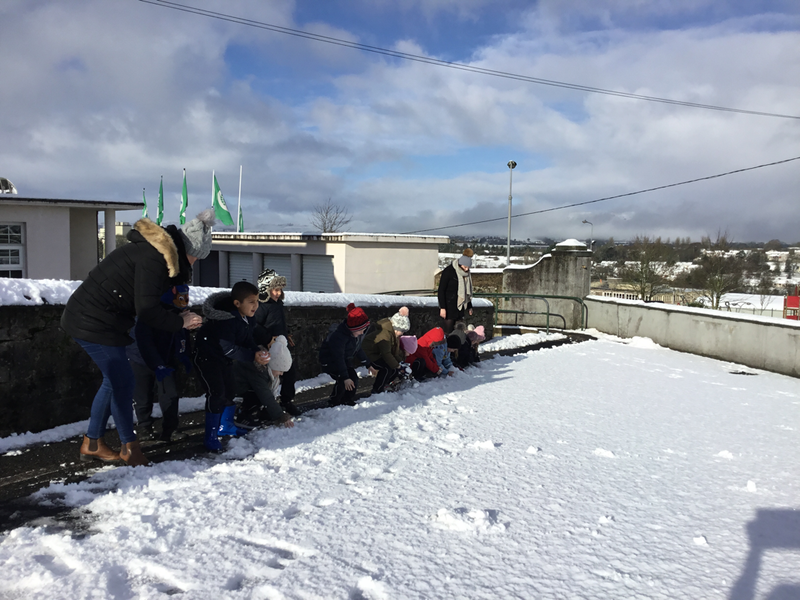 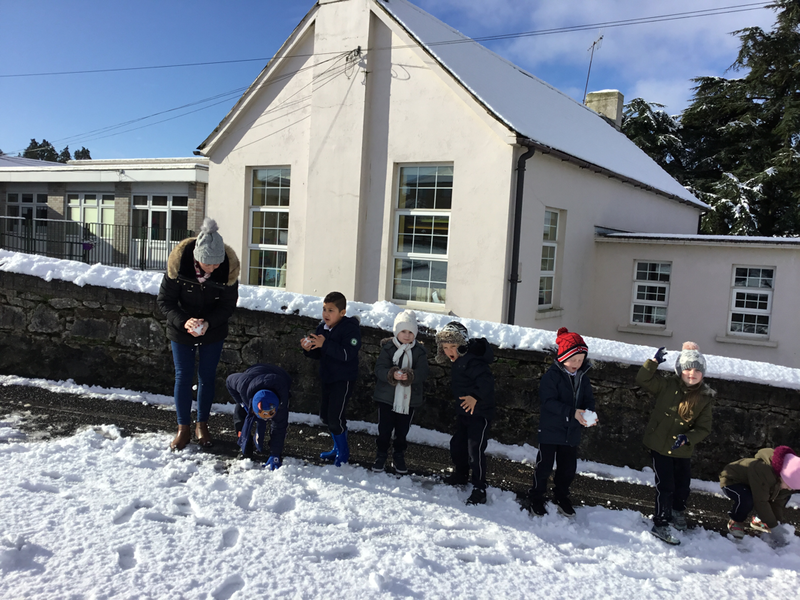 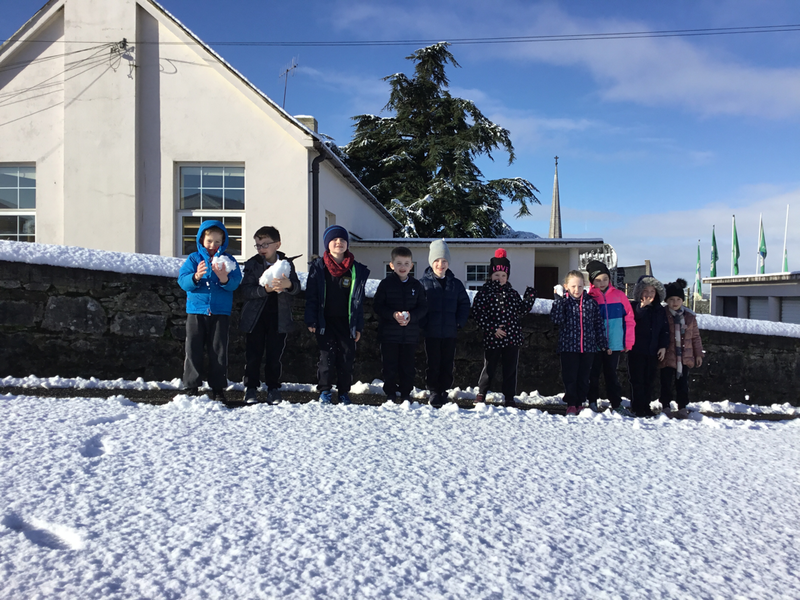 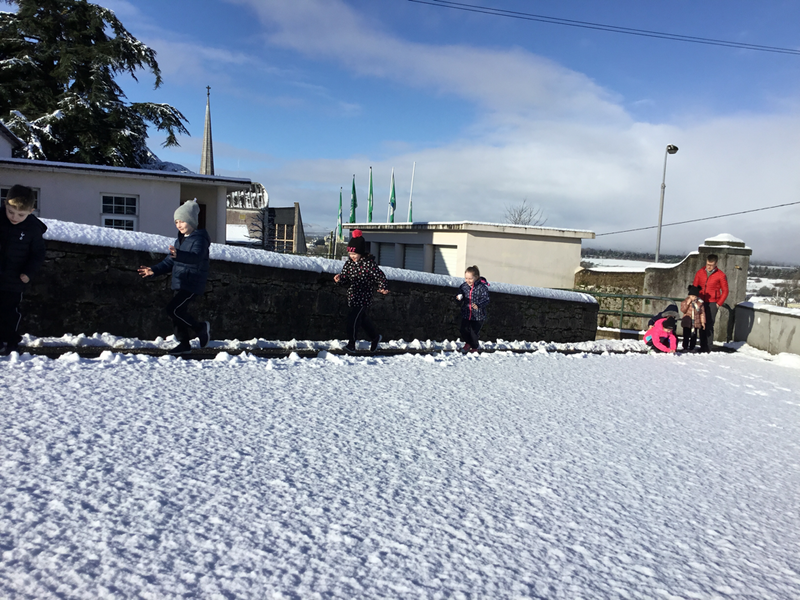 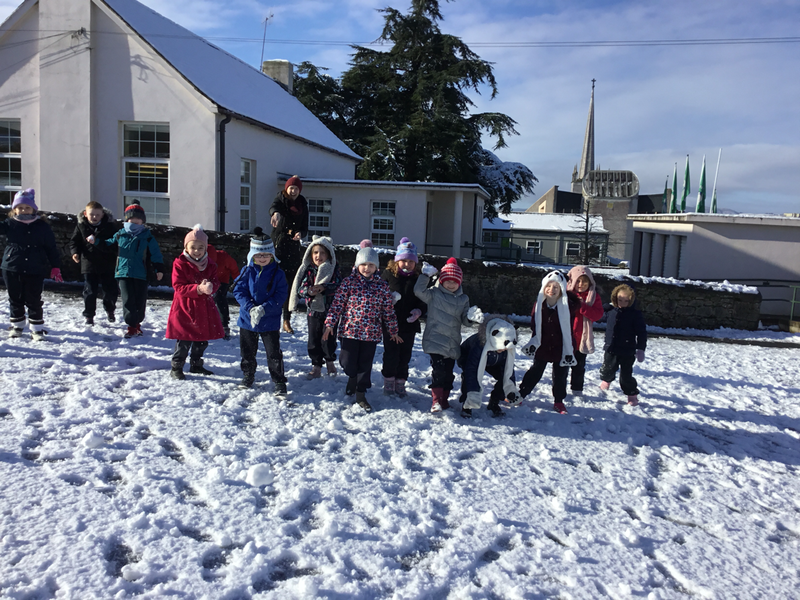 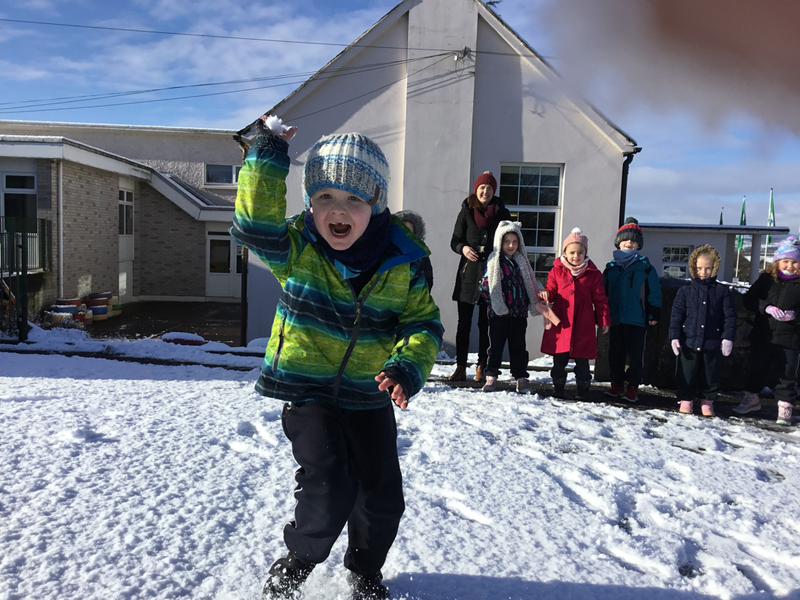 The final days of Winter brought us a fall of snow and led to some great fun for the boys and girls. 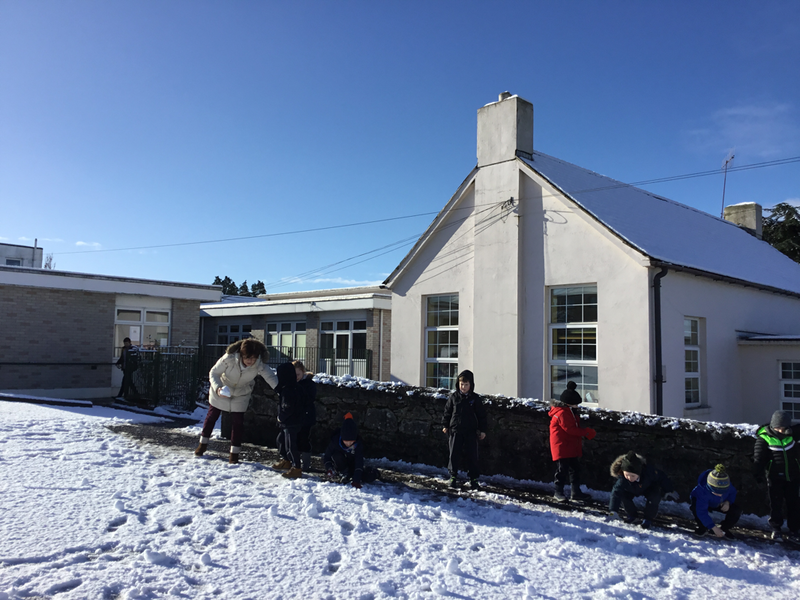 We even had an extra hour at home when the school didn't open until 10am on Wednesday. 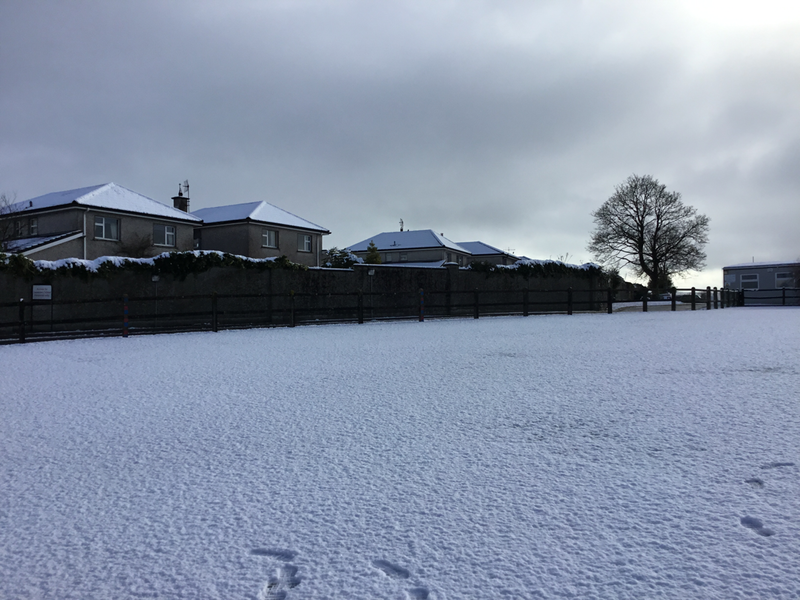 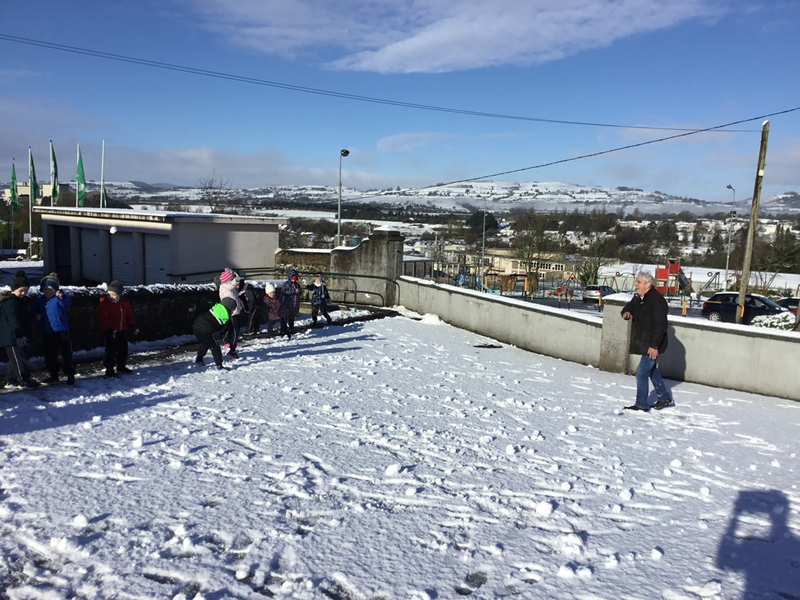 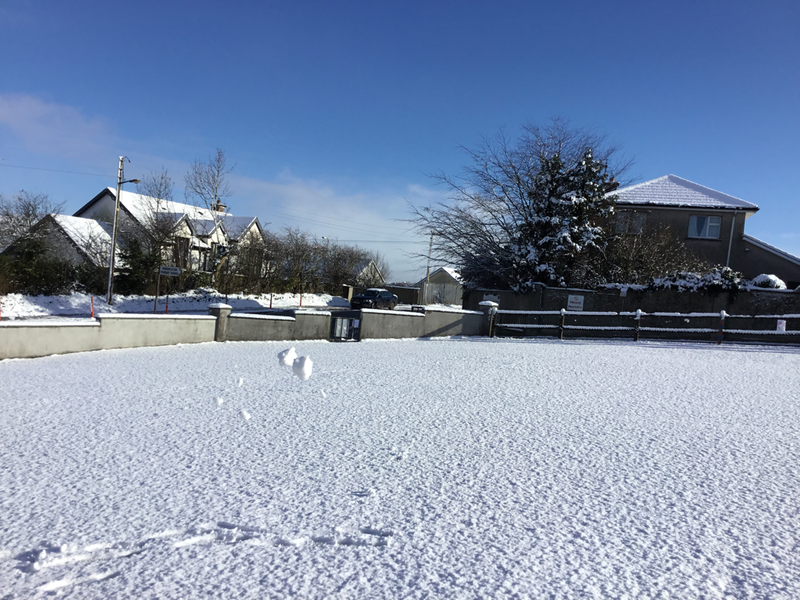 Here's are a few photos taken by Mr. Clancy with the boys and girls in the Junior Playground.